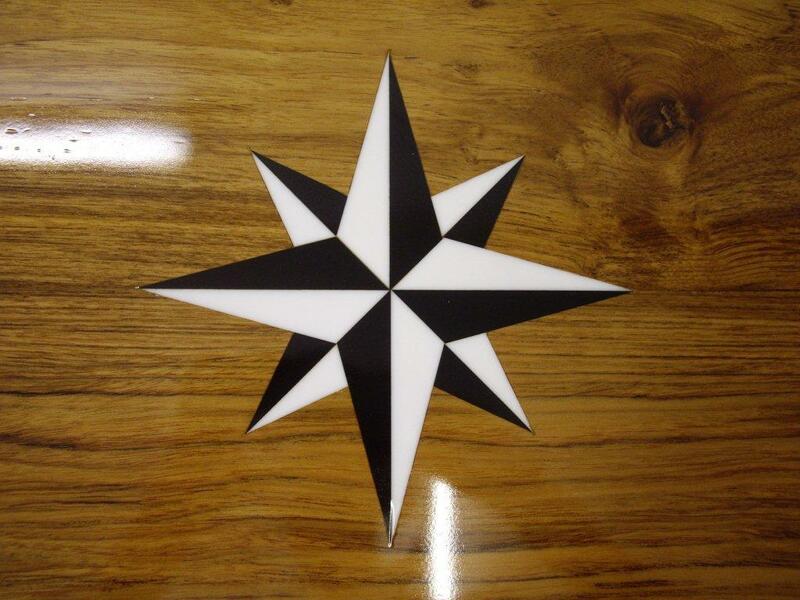 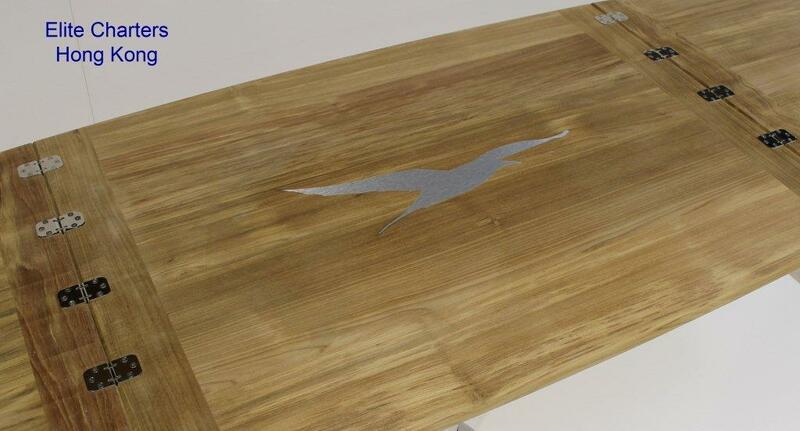 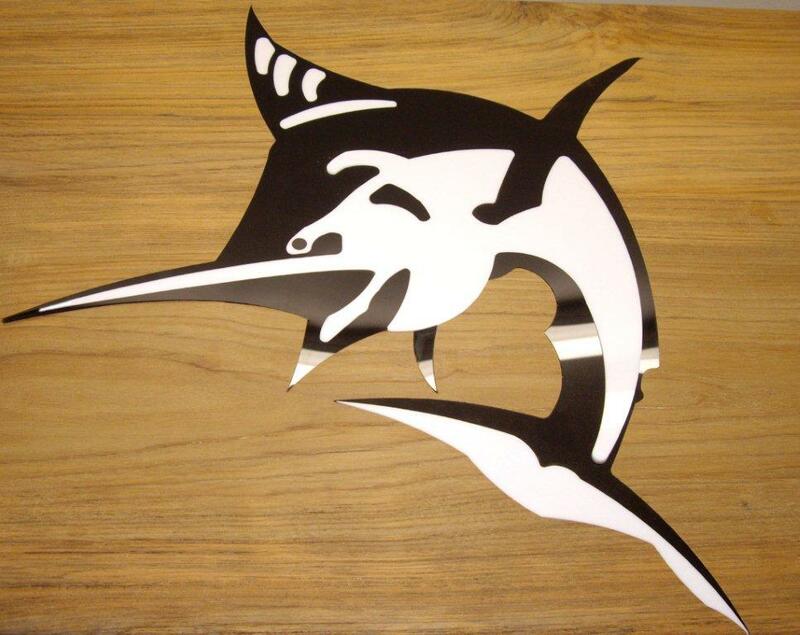 True North Marine offer a bespoke inlay service. 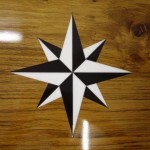 Using computer aided design and the latest CNC cutting equipment we can inlay a design of your choice, the name of your boat or the logo of the make of your boat (subject to permission from the manufacturer). 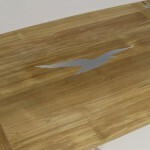 We use marine quality acrylic which is recessed into the surface of the table and hand sanded to a perfect flush finish. 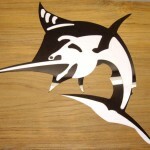 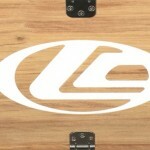 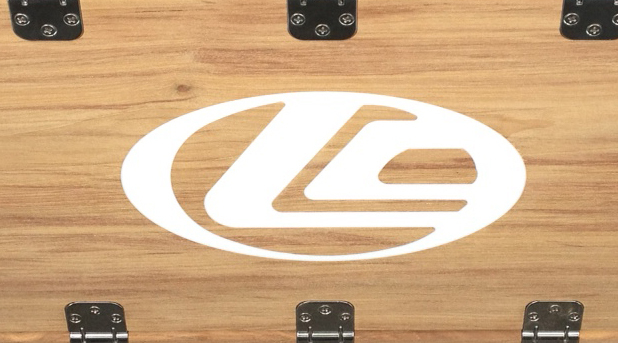 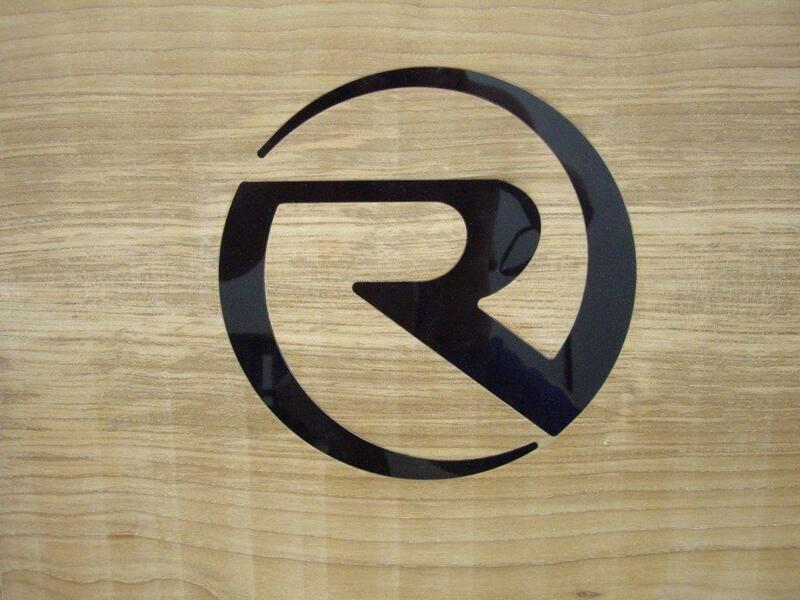 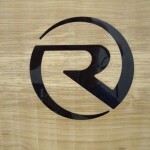 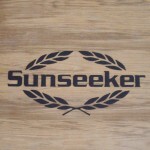 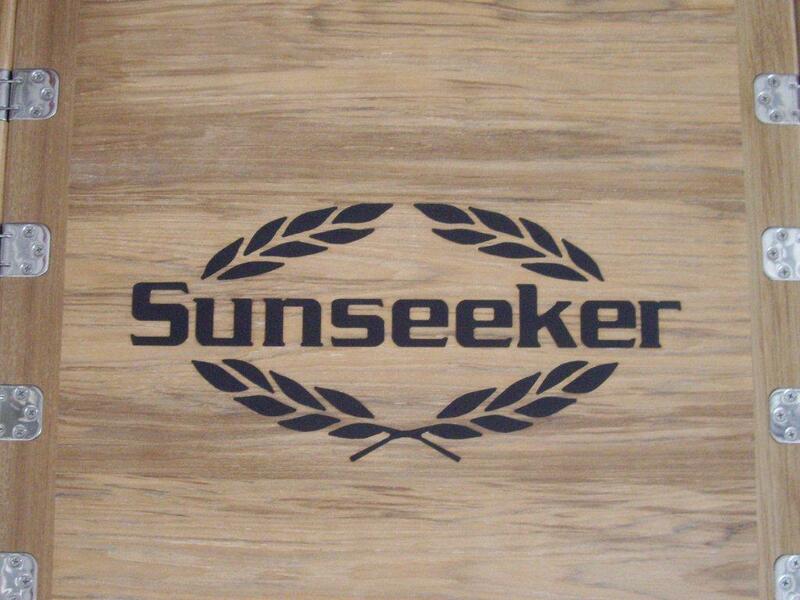 Please browse our inlay gallery or contact us with a design of your own.